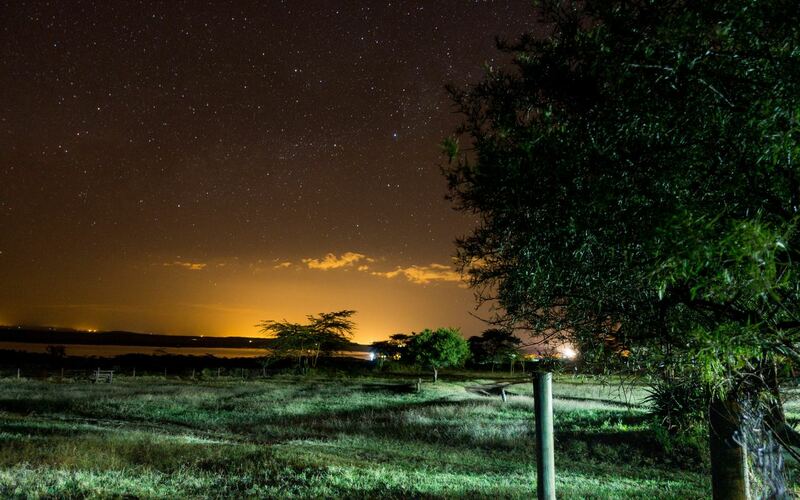 This book excavates the violent history, originating with techniques of colonial rule in Africa, that gave rise to the concept of the global village. Reassessing Marshall McLuhan’s media theories in light of their entanglement with colonial and neocolonial techniques, Nolan implicates various arch-paradigms of power (including “terra-power”) in the larger prerogative of managing human populations. Hero image by Drew Jones on Unsplash. 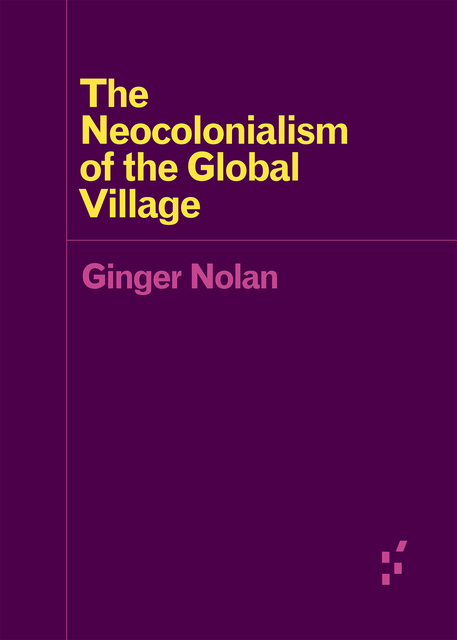 The Neocolonialism of the Global Village by Ginger Nolan is licensed under a Creative Commons Attribution-NonCommercial-NoDerivatives 4.0 International License.